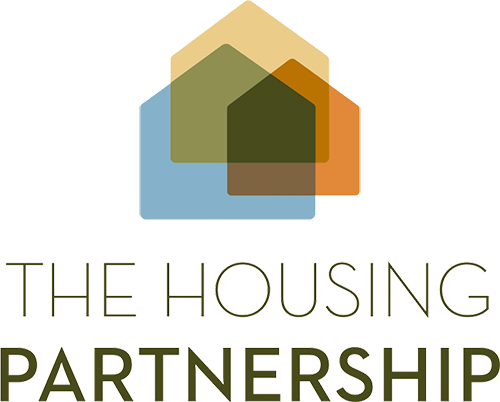 The Housing Partnership acts as a hub, bringing together the community groups, funding bodies, and local experts needed for each new project and ensuring that each group has an opportunity to contribute. The Housing Partnership works closely with Hargrave Project Management. With vast experience in housing and infrastructure development, the Hargrave team provides practical skills and support, while the outside stakeholders bring local knowledge and community insight to the table. This combination of commercial development skills, affordable experience, initiatives and local input is what makes The Housing Partnership so unique. Backed by high net worth New Zealanders and established financial institutions we are able to fund developments from inception to completion. The Housing Partnership has been appointed to the Tamaki Regeneration Company Ltd panel of developers. Are you interested in purchasing as a home owner or investor:pick one! 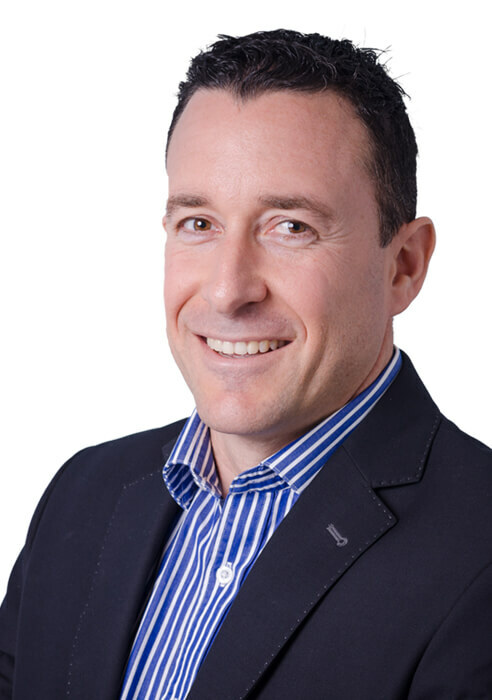 Simon has wide ranging international experience in the industry and a proven track record of managing multi-million dollar projects, from retail shopping malls to five-star hotels and mixed use housing developments. Peter has been working with The Housing Partnership across affordable mixed tenure housing projects in Auckland together with education sector projects. 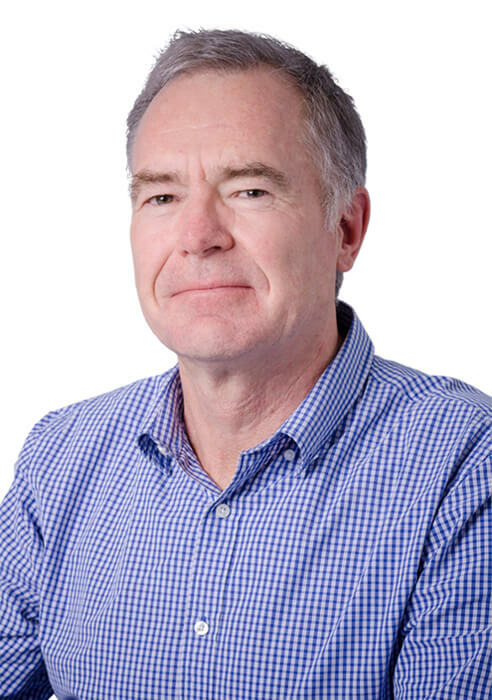 Peter has over 10 years’ experience with Project Management in the marine industry both in New Zealand and abroad working with systems design for construction of large yachts and commercial ships and then Project Management of numerous industry leading edge projects for the super yacht industry. Peter places the utmost importance upon forming strong customer relationships for the benefit of the project and the long term success of the business. Peter is also our Health and Safety Manager and has helped to implement new systems and standards to maintain compliance with the newly introduced legislation. An ongoing responsibility Peter takes pride in keeping our teams internal and external safe.